This group of prizes is full of newborn essentials like baby carriers, breastfeeding gear and of course, toys. 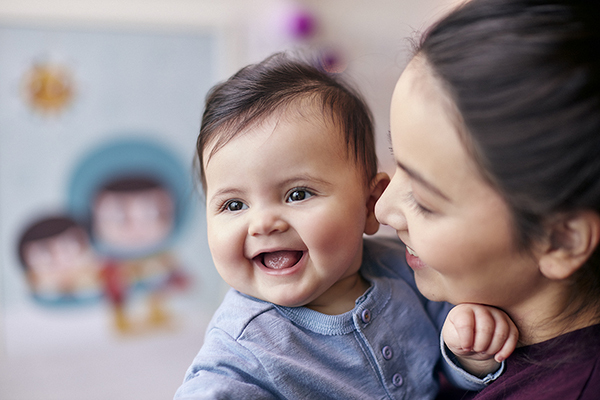 Whether you’re a first-time mum looking to get your hands on the greatest products, or an old-hand who wants to check out the latest and greatest, you don’t want to miss out on the goodies we have on board. We’re partnering with Ergobaby to give away a newborn essentials bundle (valued at $391) to one lucky mum-to-be. Included in the bundle is the Ergobaby Nursing Pillow, the Ergobaby Swaddler and the one we’re most excited about: the Adapt Carrier. 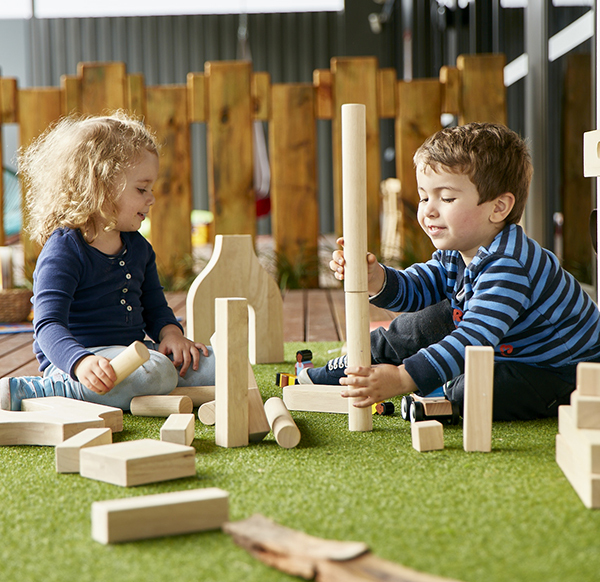 Green Elephant Early Learning Centre, a family-owned childcare operator with services in Rosebery and Waterloo, is giving away a prize hamper of educational, eco-friendly toys – the kind they love at their unique and beautiful learning spaces. There are Rainbow Sound Blocks, Mini Baby Maracas, books and a Rainbow Stick Tower. 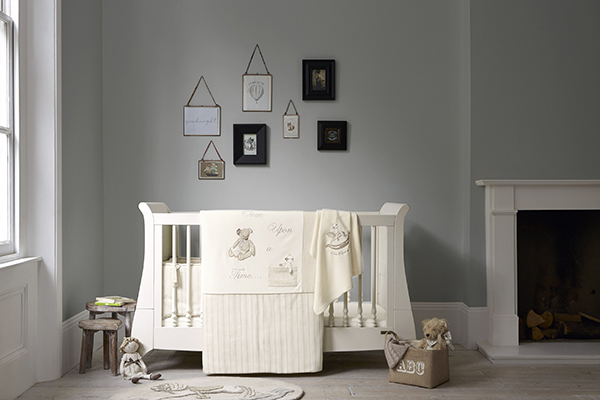 Mamas and Papas is giving away an amazing nursery package that includes linens, soft toys, a baby record book and the Baby Snug seat and activity tray. 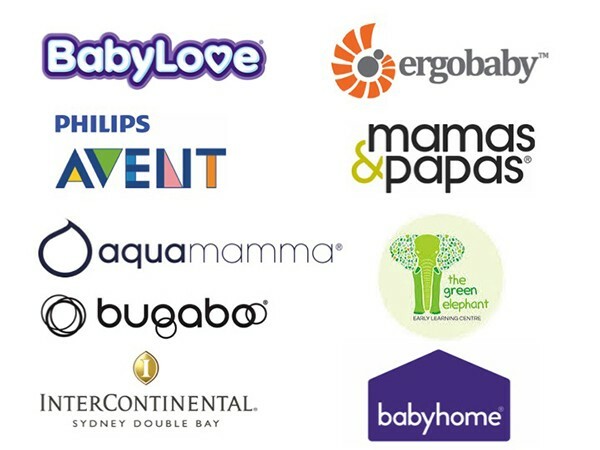 Of course, there are lots of other goodies on offer too, from the likes of aquamamma, Bugaboo, Babyhome and Babylove. The Babyology Baby Shower High Tea will be held at the InterContinental Sydney Double Bay, on Sunday 13th November. There are two seatings, from 12pm to 2pm and 3pm to 5pm, and all attendees will take home a gift bag worth over $250! Tickets are $70 and available at Eventbrite.